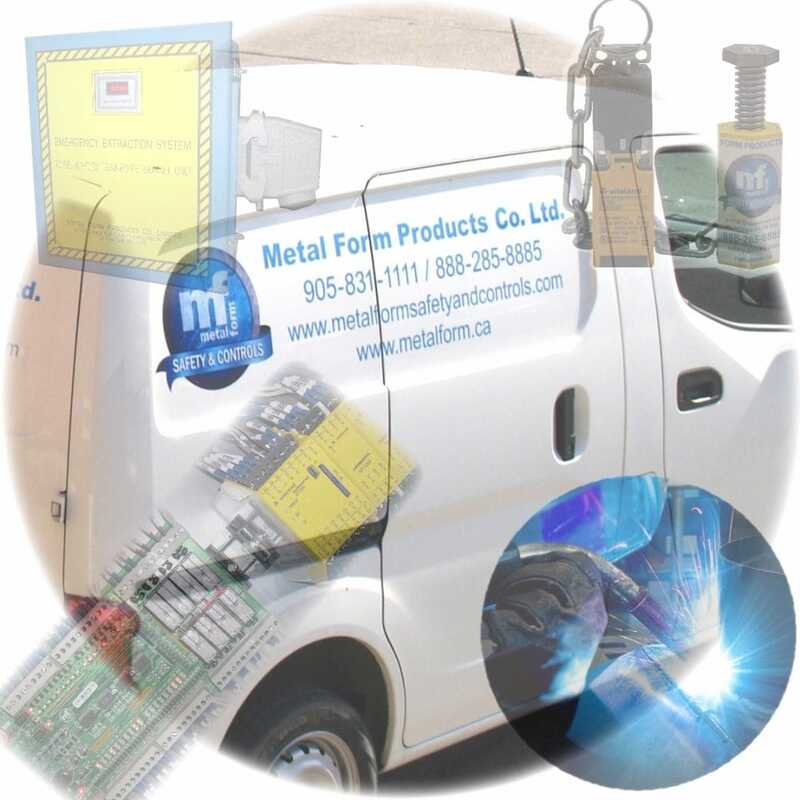 Located in Pickering, Ontario, Canada, Metal Form Products Co. Ltd is a leading manufacturer and distributor specializing in industrial machine guarding, Clutch/Brake & Punch Press Control Systems since 1992 and with years of experience in the machine guarding industry Metalform has become vertically integrated and self sufficient when it comes to custom fabrication. With our in house fabrication and powder coating abilities we can design, build, paint and install on short notice. For more information on our services click on the links below or contact us today! Metal Form Products Co. Ltd. has become vertically integrated and self sufficient when it comes to custom fabrication. Metal Form Products Co. Ltd. now offers hydraulic oil cleaning services for your used hydraulic oil in your machines. With many years of experience we have solutions to problems where others have failed.